The right tools and accessories make electric fencing easier to erect, maintain and repair, particularly permanent electric fences with timber posts. 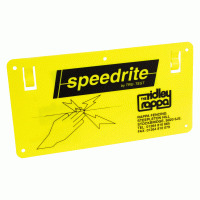 We offer a range of top quality products from Speedrite, Hayes and Draper. 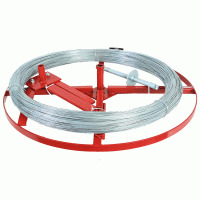 Everything you need to makes easy-to-use and effective gate in your electric fence or across yards. Insecure wire connections on electric fencing can lead to more than just a loss of voltage; the resulting arcing can cause clicking on local phone lines. 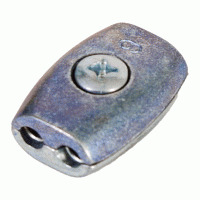 Keep the peace with our extensive range of line clamps and joiners. Well tensioned electric fencing wire gives animals an immediate kick and causes them to withdraw, while loose wires can allow stock to escape. 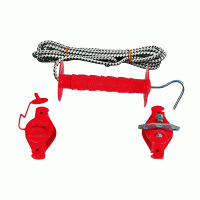 Use our range of robust tensioners to keep your fence wire taut and effective. An effective electric fence needs maintenance and occasional repairs. 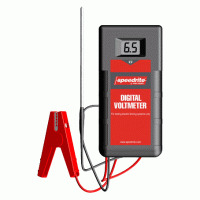 Leading supplier Speedrite has developed some of the world's most sophisticated electric fencing management tools to make light work of detecting problems and areas of weakness. Everything you need to complete your electric fence, from earth stakes and power limiters to lightning diverters and warning signs. Make light work of erecting and dismantling an electric fence with our range of fencing tools, used by contractors worldwide. 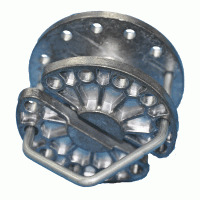 Supplied by Hayes of New Zealand and other leading manufacturers, all are distinguished by their toughness, reliability and simplicity of design.